Sisters, A new video has been added to the Spirit Baby Reading page called “Making Sense of Stillbirth.” It offers an expanded view of why such things happen and the greater role that is being played out. 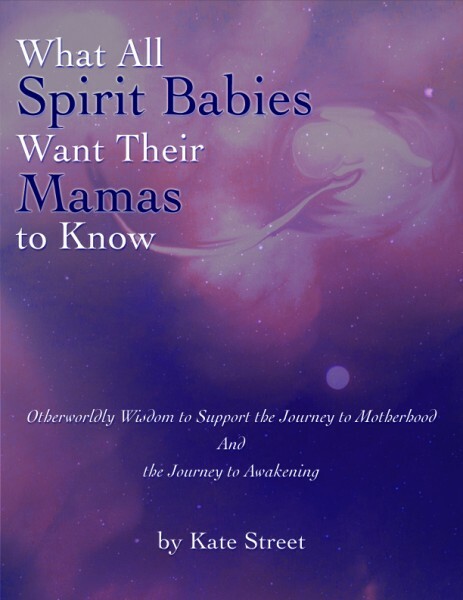 While there is little comfort to be found during such a tragic experience, the spirit babies want to alleviate any suffering and to let you know they are still right there beside you…and planning to come back. You can purchase “Making Sense of Stillbirth” on this page.